Eastland Gates. Phenomenal Craftsmanship, Impeccable location. 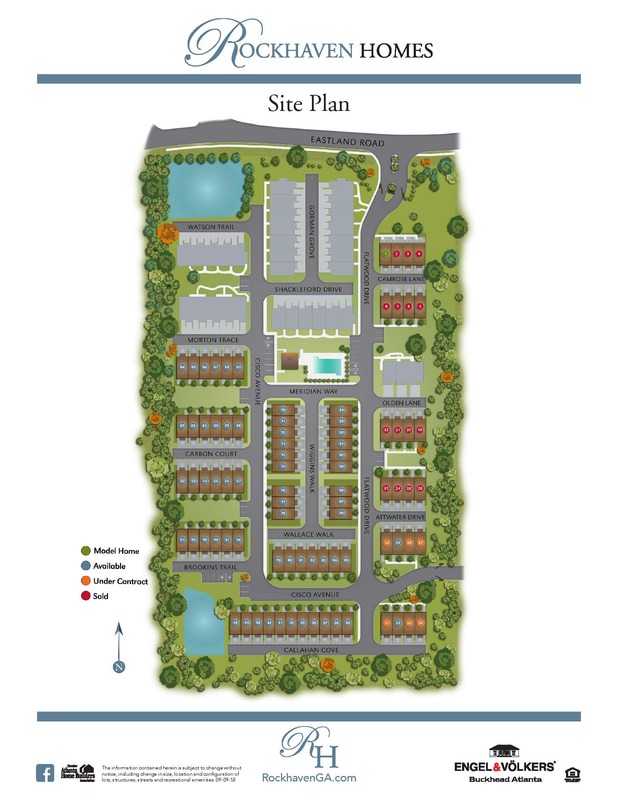 Eastland Gates is a new gated community thoughtfully designed and handcrafted to fit your every need. Start your day with a coffee on your spacious terrace. Relax poolside with your favorite book. Find your inner chef in your new stunning kitchen. Take in the sunset from your luxurious owner’s suite. Buying a home in Eastland Gates not only affords you a gorgeous new townhome. It also provides a lifestyle of discovery to all that Atlanta offers. 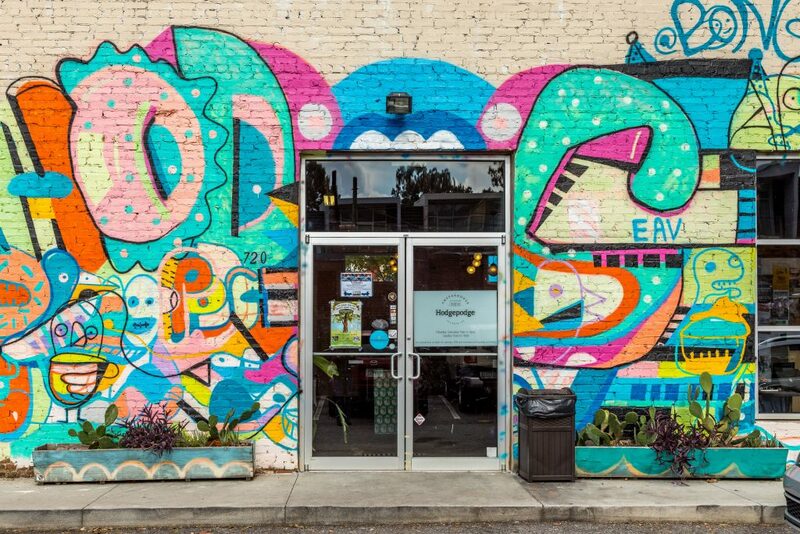 From attending weekend Farmers Markets, channeling your inner Zen with Yoga in the Park, running with your pup on the Atlanta Beltline, or enjoying happy Hour in East Atlanta Village, this community is one of the city’s most vibrant locations. With easy access to I-20, I-75/85 and the airport, the location of Eastland Gates is ideal for seamlessly traveling throughout Atlanta. 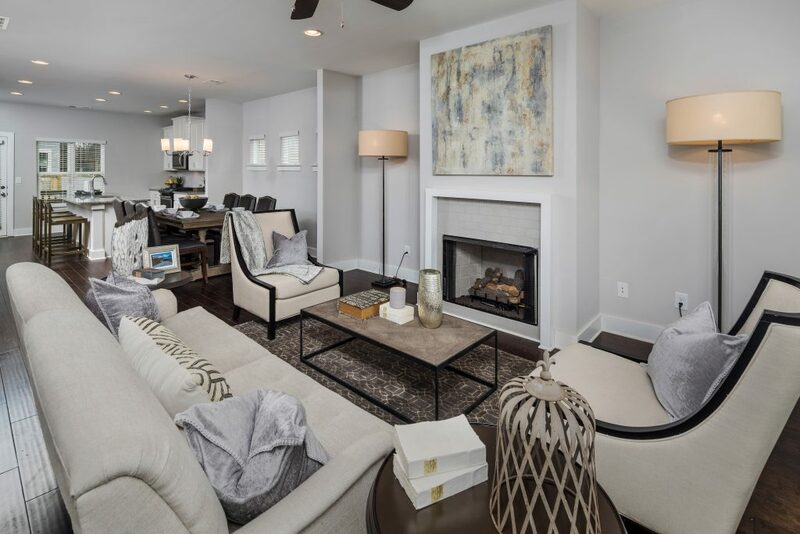 This community offers a three-level, 3 or 4-bedroom townhome experience with open concept living, chic finishes, modern kitchens equipped with quartz countertops, stainless-steel appliances and gorgeous hardwood floors. Each unit has a two-car garage, a two-car driveway and general community visitor parking. Starting from the low $300’s, Eastland Gates is at the intersection of craftsman design and modern finishes. You’ll love the Lawson and Lyden floorplans, both available in 3BR and 4BR.